How can I care for my hearing aids in the summer? Technology requires special care during the summer months, and your hearing aid is no exception. You need to maintain your hearing aids as you normally would, but because of the added humidity in the air and the heat of June, July, and August, you’ll need to take extra care when you’re having summer fun. Take care of your investment and your health with these four tips. Tip 1: Remove your hearing aids before swimming. Anytime you’re around water, it’s best to leave your hearing aids behind. You do need to consider your own safety though. If you won’t be able to hear warnings, it might be safer to leave them in. If they do get wet, use a lint-free towel to dry them off, remove the battery, and place the aid itself in a hearing aid dryer or desiccant jar. Tip 2: Protect them against sweat and humidity. After a workout, remove your hearing aids and wipe them off. Even water-resistant sets are vulnerable to the bacteria which grows faster when it’s hot and humid. Use disinfectant towelettes and a dry and store solution designed to keep your aids clean and dry. Ask your audiologist about getting your set of hearing aids professionally cleaned more often in the summer. Tip 3: Keep your hearing aids secure. 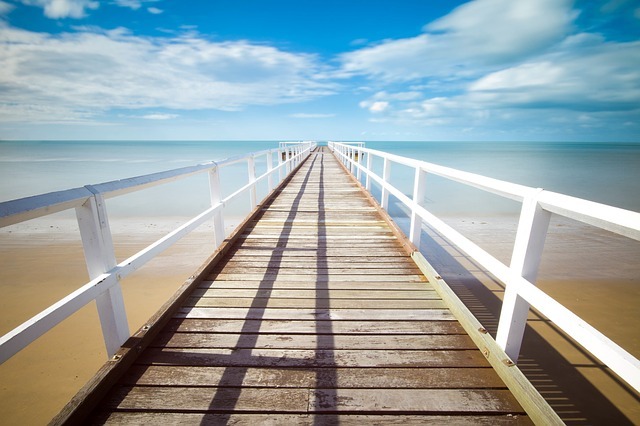 Summer activities are often much more risky than those you undertake the rest of the year. 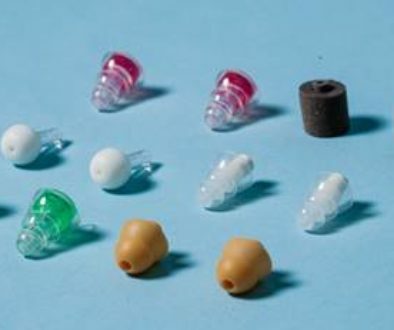 Use special clips to keep your hearing aids attached to your clothing or your glasses. If something does come out of place, it won’t go too far. Tip 4: Get hearing aids suited to your lifestyle. 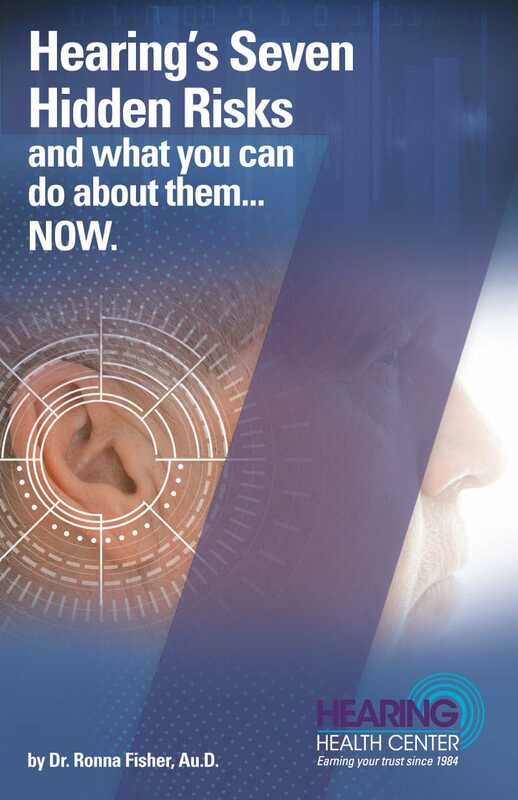 Talk to your audiologist about the style of hearing aid that fits your needs. Hearing aids that reduce wind noise because they sit completely in the ear canal are ideal for golfers. If you wear a helmet that reduces the effectiveness of your aid, your audiologist has solutions. Take care of your expensive equipment by following proper care and use.